RotaKids is an exciting way for those 12 and under to lead and engage in important, lively activities that will make a positive difference in their school, in their local community and globally. At the same time RotaKids develop the ability and confidence to take up their place in society as responsible, successful, effective citizens both now and in the future. 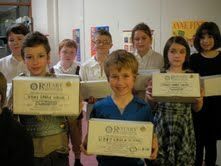 It is sponsored by a local Rotary Club in or near the town in which the school or group is located. It is chartered through RIBI. 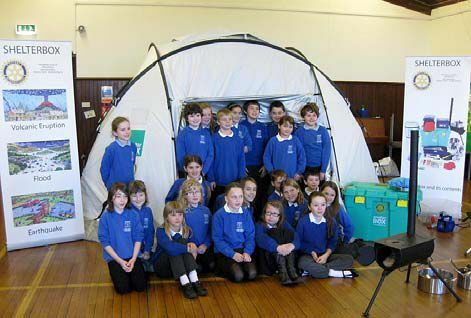 As citizenship is part of the school curriculum this is an opportunity for Rotary to support and expand the work already happening in school. The decisions made always involve the RotaKids. 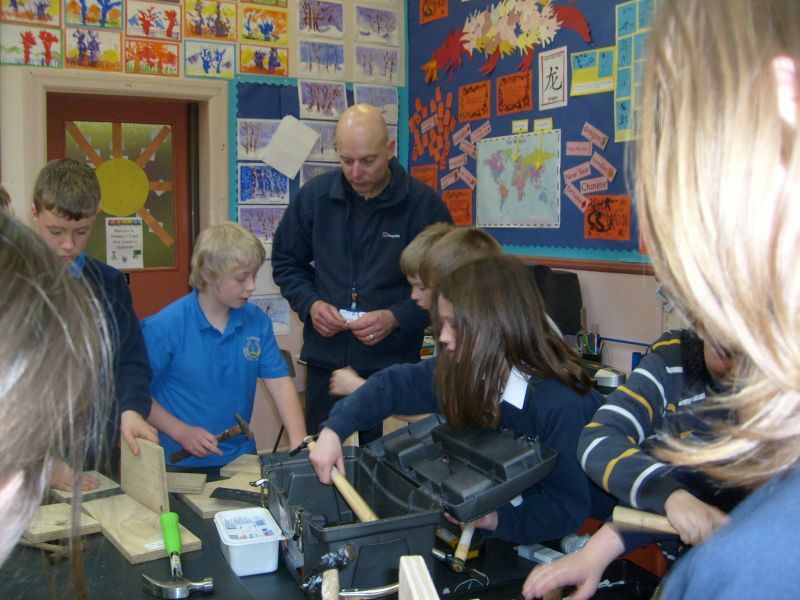 Jobs for fundraising or service projects can be divided up between the class in lesson times. This develops team work. Rotary mentors could explain a Rotary project eg Recycling project, Rotary ShoeBoxes, Primary School Quiz,or any other idea. Then work with the RotaKids to deliver the project, helping with the background information and any logistical problems. helping children in another country. The sky is the limit. 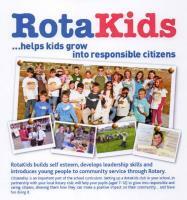 What is involved in your Rotary Club getting RotaKids up and running? RotaKids is an exciting way for those 12 and under to lead and engage in important, lively activities that will make a positive difference in their school, in their local community and globally. RotaKids provides the young people with the opportunity to gain an increased awareness and knowledge of their community and the world while developing the ability to take up their place in society as responsible, successful, effective and confident citizens both now and in the future. helping children in another country. The following documents will help answer the question. The Starter Plan is key to what is involved. The others give further information and support material. Any further questions, please contact Anne Forster.